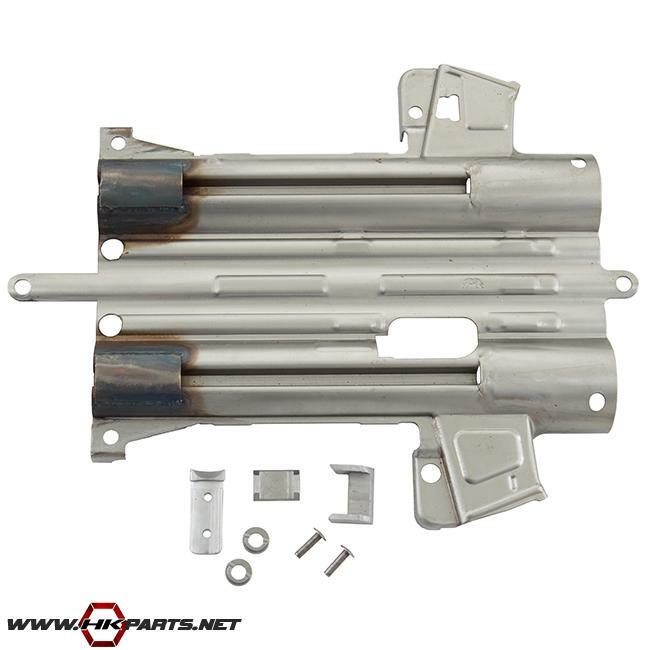 Be sure to check out the HK MP5K receiver flats and weldment sets we offer on our website! One of the flats we offer comes with a weldment and rivet combo set and is ready to accept LSC rivets. These are great items to have to add to your MP5K parts kit for your custom HK build. Thanks for looking! Click here to visit our website for more of your HK needs.